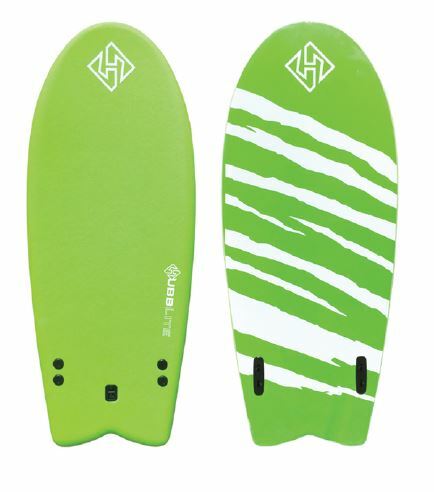 The 54″ Hubb Lite Twin Fish is a radical soft surfboard that’s great for all skill levels. 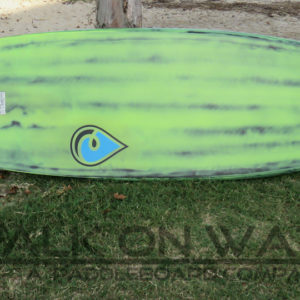 The thick EPS Core has lots of flotation, making it easier to catch waves. 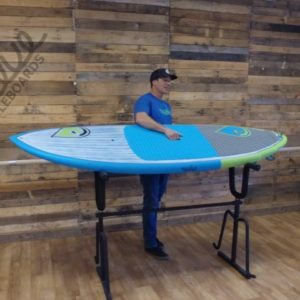 This board has removable twin fins for quicker turning, removable fins, tapered D-rails and twin-channel Swallow tail for added bite! 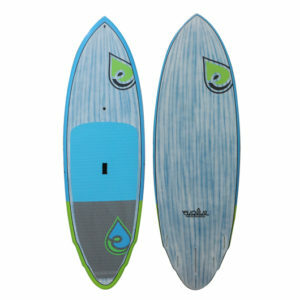 The 54″ Hubb Lite Twin Fish is a radical soft surfboard that’s great for all skill levels. The thick EPS Core has lots of flotation, making it easier to catch waves. 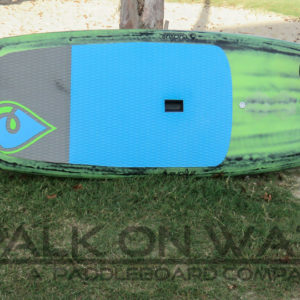 This board has removable twin fins for quicker turning and also includes a free ankle leash.